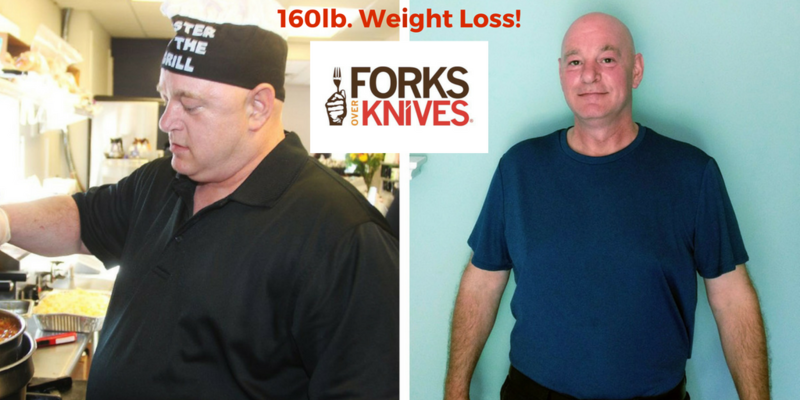 On 07/19/18 my weight loss transformation testimonial went live on Forks Over Knives. It is less than 24 hours later (today) 7/20/18 and I have had hundreds of comments, dozens of inquiries, and a mass following on social media. Although I don’t love the attention, I am happy that my story inspires others. I want to point you to two important resources on this blog. 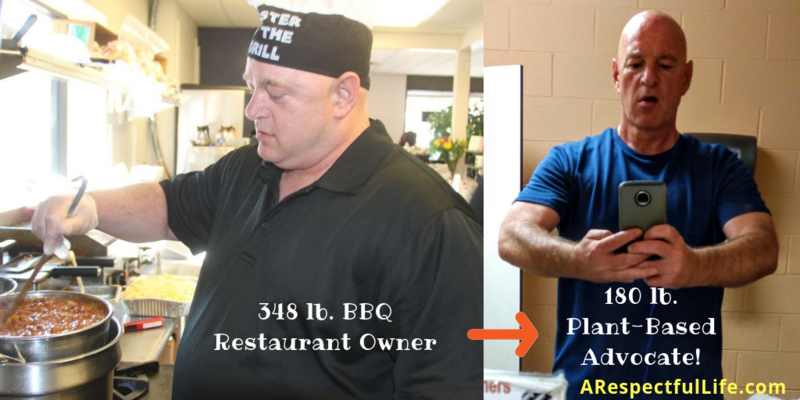 I am not the only one that has seen dramatic changes on a plant-based diet. There are a lot of testimonies on the #PlantsHealHumans page. There is also a Facebook page so please feel free to share your healing story there! I also have weight loss tips in my post “Easy Weight Loss On A Plant Based Diet“. 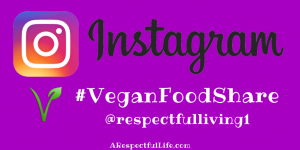 If you need whole food plant based recipes, please visit my Recipe Index. Next ArticleNext Article: Is a Vegan Keto Diet Safe? The beginning of the article states that you had a BBQ place. Did you change the menu or continue as it was? Just curious. I signed it over to my partner and walked a way! I do private chef engagements now. What an inspiration and path to better health. My husband and I just saw the documentary, Forks over Knives and woke up to the damage that our Western Diet is having on us. We are making the change! I have diabetes 2, even though I am controlling it with medication I would love to leave that all behind. I hope to loose the meds and another 30 pounds. I will look to your blog for tips! Thanks! It is quite easy to reverse Type 2 Diabetes on a whole food plant-based diet. I would recommend the resource MasteringDiabetes.org . If you want the science, there have been multiple studies on this. Most recently by Dr, Neal Barnard and the Physicians Committee For Responsible Medicine conducted a Randomized Clinical Trial: A plant-based dietary intervention improves beta-cell function and insulin resistance in overweight adults. A 16-week randomized clinical trial. Hope that helps, If you guys need further assistance, I do coaching via Skype as well.